We live in a world where the population is aging rapidly and longevity is becoming more common. This has lead to an increase not only of age-related physical illnesses but also of mental health problems in older adults, especially depression and dementia. Unfortunately a sedentary lifestyle is also becoming more common at all ages but particularly with older adults. 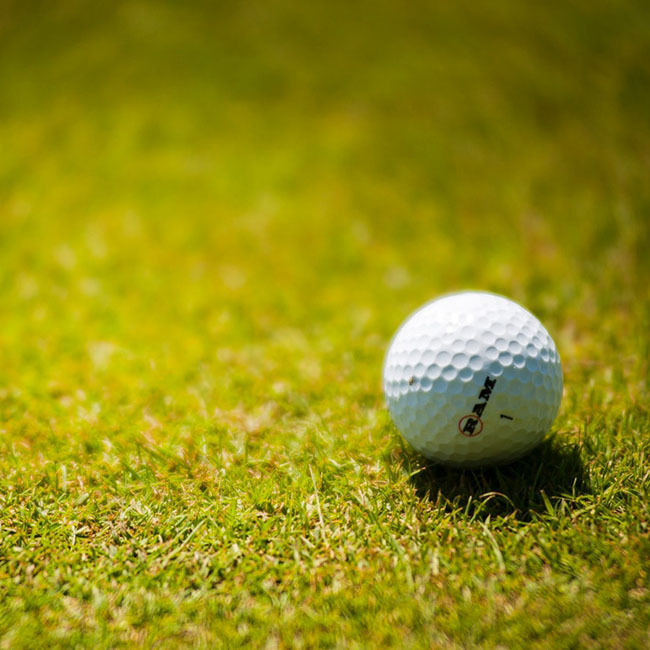 If they do physical exercise it is more inclined to be low intensity like walking, gardening and playing golf. Very few of them think of joining a gym or going to a dance or fitness class. Most people understand the physical benefits of exercise for all age groups: It improves cardiovascular health, reduces the risk of diabetes and some kinds of cancer (especially breast cancer) and maintains good bone density. Exercise postpones disability and prolongs independent living and also helps in the prevention of falls. Not so well-known is its benefits for mental health. Although less research has been done on this than on the physical benefits of exercise, what has been done seems to show there is a strong correlation between physical exercise and cognitive function. In other words it seems that exercise can help prevent dementia. What’s more, some recent studies indicate that, if someone already has dementia, exercise can slow down the progress of the disease. As regards depression studies show that physical exercise can produce a reduction of symptoms and there is also evidence that this positive effect on mood persists long after the activity. It also relieves stress, increases energy levels and helps prevent insomnia because body chemicals such as serotonin, stress hormones and endorphins change when you exercise. So physical exercise is not only associated with a longer life but more importantly with improved well-being and a better quality of life. 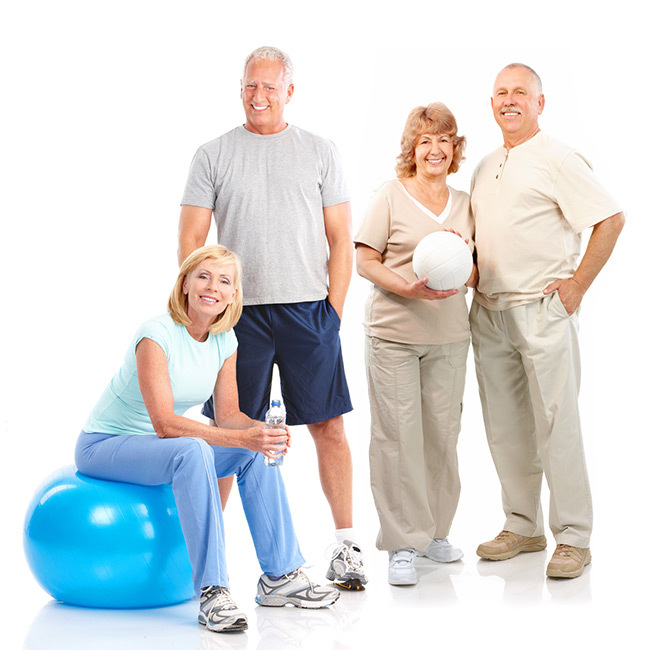 Fitness League offers a huge benefit for older adults in terms of this. Most older adults don’t want to join a gym because gyms are dominated by young, thin, muscular people and poor self body image makes them feel out of place. The equipment in the gyms seems daunting while the aerobic classes are fast-paced and include moves too difficult for older adults. These gyms are impersonal places with very little social interacting. Although overseas there is a new movement to make gyms more friendly for the older adult, South Africa is lagging behind in this. Fitness League classes on the other hand offer people a safe, non-threatening environment where people feel similar to others there. The church halls and other halls where the classes take place are not intimidating and some of the members even go to the same church as the halls belong to. There is an opportunity to socialise and get social support and this contributes to the feeling of well-being that exercise causes. The teachers know each of the participant’s name and often a lot more about them besides and everyone has a sense of being part of a community. And of course lastly the exercises are different in that they are done to music in a rhythmic and interpretive way – more like dance than mere aerobics and dance is particularly known to increase cognitive function in all age groups.